Why Choose Pools By Al? 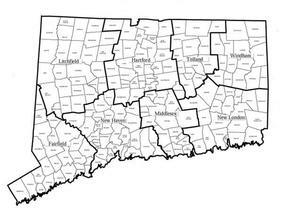 >Since 1979, our award winning company has been serving Connecticut with Quality Swimming Pools. >Our Professionals are highly experienced in custom pool design and ready to fit your backyard needs. 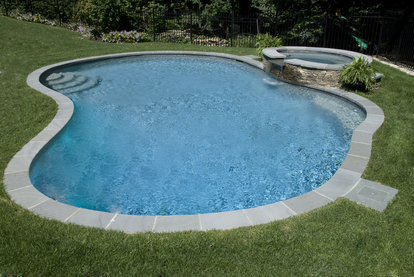 >Pools By Al INC. is built around ensuring Connecticut with quality workmanship and professional service. >Pools by Al INC. gives a lifetime structural warranty.